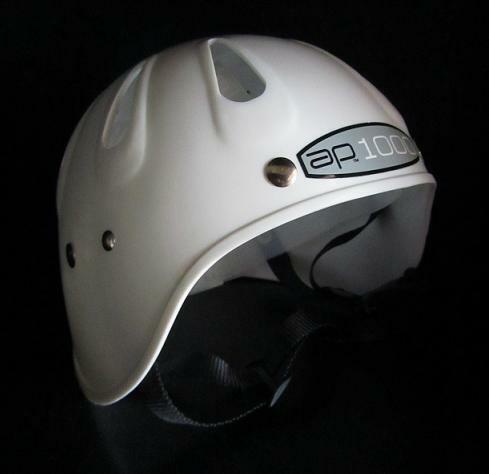 The AP1000 Ace Helmet has no foam lining, features water release ventilation holes on top, an adjustable crown for a range of head sizes and an adjustable chin strap. A basic easy to use helmet. Very popular choice for Cave divers and wreck divers.